Web Design And Web Development We Create and Optimize all our web development projects content. We generate unique content tailored for you. We tell your story and what you are good at. We write and design your web development project content and Visuals to express your corporate identity and present your company elegantly. 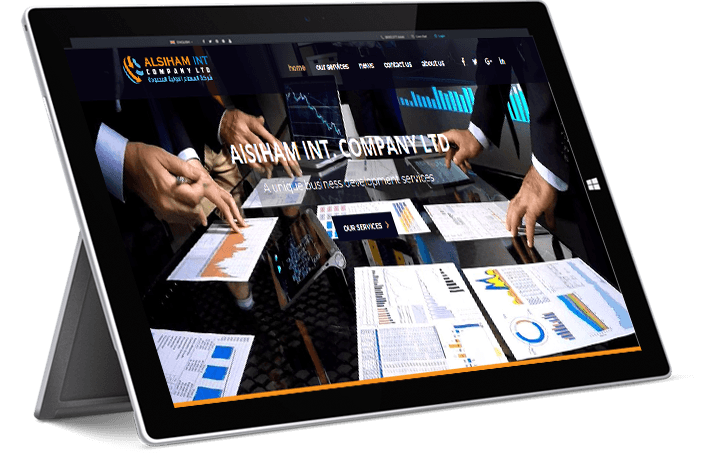 Alsiham INT is one of the best website design companies in Saudi Arabian . We Design Corporate websites, eCommerce websites, and we design fantastic apps. Serving clients in Saudi Arabian and Egypt. We design websites that drive results. Our websites are built and designed to drive conversions, and customized to help you achieve your goals. Web design and development is the process of conceptualizing and modeling the delivery of digital media content via websites, our web development team in Suadi Arabia & Egypt makes the navigation and user experience (UI) as user-friendly as possible. 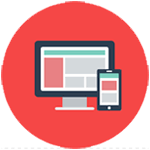 It is of extreme importance that web design supports the visitor’s ease of navigation in order to reach information required. the best technologies web in 2019 This has also been supported by new technologies such as HTML 5 and CSS 3 that create responsive websites to our clients in both Saudi Arabia & Egypt , where visitors can easily access the website from both their mobiles and tablets. As for the ease of updating the website or mobile application, idv digital has its own Content Management System (CMS) that guarantees that website or mobile owners have the full access to add or remove information. 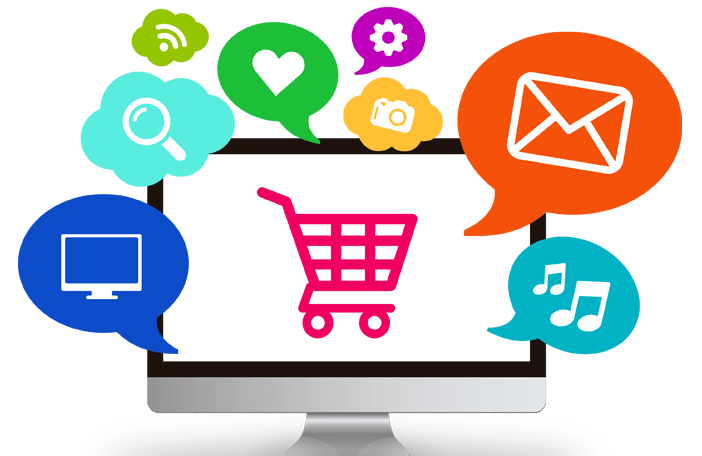 For ecommerce companies, we also offer ecommerce functionality deliverables. 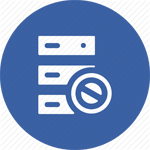 Like our database integration service, we offer three tiers — basic, advanced, and enterprise. If you’re unsure which level provides your business with the best results, you can chat with our experienced strategists. With their expertise, they can help you determine the most useful tier for your business. Plus, our strategists can coordinate with a designer and developer to confirm that the basic, advanced, or enterprise tier will provide the best return on investment (ROI) and user experience (UX). 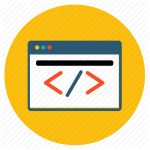 Web DevelopmentWe build beutiful high performing web apps that are robust yet easy to use. 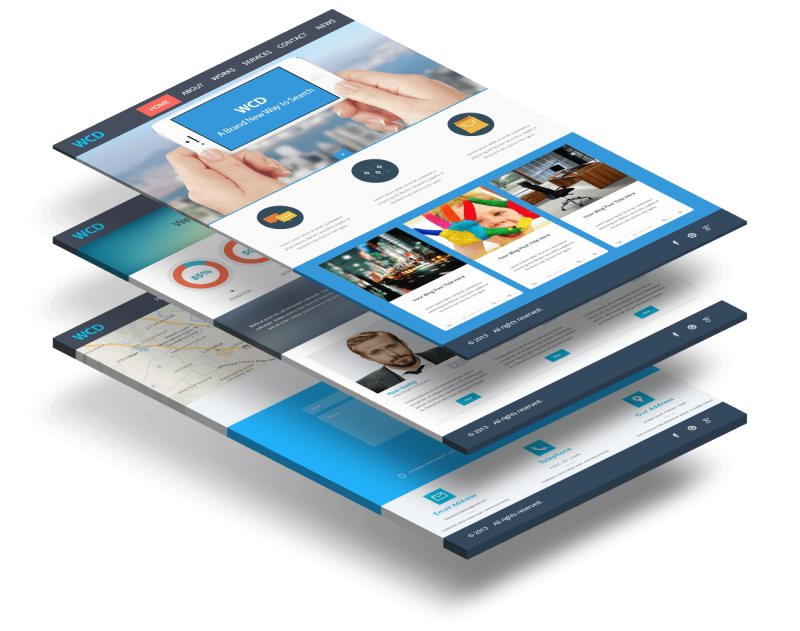 Amazingly responsive Your site works efficiently with all modern devices of all screens sizes , and also compatible with all browsers. Web HostingMWS provides hosting with strong servers with great hosting plans , security and free SSL Certificate. 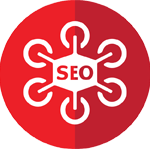 SEOWe guarantee that your site will appear in search engine results that will drive visitors to see your services. SupportWe created this site to help you through , if you need anything ,have any suggestions , have any question just ask and we will provide answers. 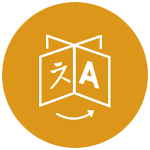 Multilingual SitesWe create unique site sites with your company identity , and translatable for any language you want. 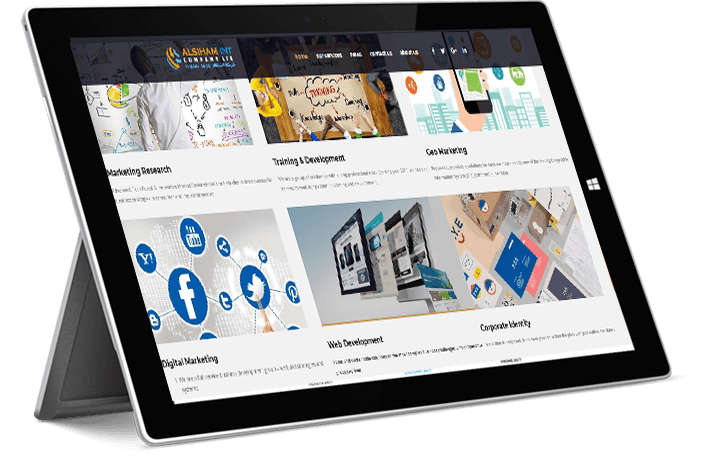 We provide full training for your team to enable them to manage the website properly. they will be able to add new posts, pages, sections, images and even optimizing the website colors and branding.